8 EYE SPY is making the most invigorating and exhilarating pop noise around, and I only found that out by chance. While making one of my occasional searches to see if any new video clips of Lydia Lunch’s early groups had surfaced on YouTube I came across a link that tempted me by saying: “8 Eye Spy: Chinese No Wave”. Well it would have been rude not to click on it. So I did, and I was delighted by what I found. Clearly I wasn’t the only one to give in to temptation, for among the comments was one from Michael Paumgardhen, guitarist in Lydia Lunch’s 8-Eyed Spy, who was similarly enchanted. In general I am not a fan of ‘noise’. I hate heavy rock. I don’t like thrash. I despise great ugly splurges and slabs of sound. I, however, was very much shaped by the New York No Wave, and to this day adore the sound of and stories about DNA, Mars, Contortions, Teenage Jesus. I particularly love some of the groups that came out the No Wave and developed their own sounds in the 1980s like Sonic Youth and Ut. And that’s why I love 8 Eye Spy. They use imagination and defiance in the same way. 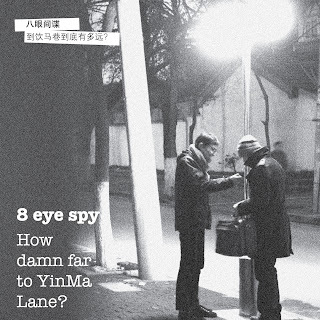 There is an 8 Eye Spy album available called How Damn Far To Yingma Lane? It’s one of the most compelling, intense and uplifting new records I’ve heard in a long time. There are blasts of noise, sure, but there is so much else going on which often only emerges on repeated listening. The emphasis is very much on irregular song structures, awkward rhythms, jagged edges, and sharp electric shocks. The ferociousness of free jazz is suggested, though equally there seem to be elements of haunting folk song. It’s a great mixture. Michael Paumgardhen in his comment suggests something of the early Soft Machine is in the sound, and that makes sense. It makes even more sense when you consider the influence the wider Canterbury Scene had on some of the UK’s post-punk acts like This Heat and the early Scritti Politti. I could add that 8 Eye Spy have traces of the early Pop Group and The Fall, but I’m reluctant to head down that road as it distracts from what is a very ‘now sound’ and a very specific sense of purpose. The LP, for instance, seems carefully thought through, rather than simply a collection of current songs. Lu Bai says it tells the story of someone’s life, but seems deliberately to leave it all open to interpretation. It will be fascinating to see where the group goes next. Fingers crossed it’s to stranger territory! I confess I know little about how 8 Eyed Spy fits into the wider Chinese underground scene. It does seem to be a thriving network of groups and artists. A little delving around unearths more great groups like 24 Hours and Carsick Cars. They seem infinitely preferable to the combos and chancers clogging up communication channels in the West. Hopefully there are already many music fans who know a lot more about these groups than me. The 8 Eye Spy LP, which is easily obtainable through Amazon by the way, is released through the Beijing-based label Maybe Mars, which seems to have been busy over the past few years steadily releasing a series of records documenting The Sound Of Young China. 24 Hours and Carsick Cars are actually among the groups on the label, and you can find a fascinating free label sampler here. Pop! A Swedish Selection is the latest in our collection of bespoke mixtapes prepared for the Anywhere Else But Here Today project. It can be downloaded for free here, on the one condition that you tell the world about us. Anyone familiar with the way all of this works will suspect the fondness we have for fumbling around in the dark, discovering hidden treasures more by luck than judgement. But this mixtape is a little different as we had some assistance in our Swedish explorations from the writer Andres Lokko, and he is a person who knows his pop! Andres provided a list of tracks to consider including as part of the Swedish sequences. As there’s still a lot of world left to explore, it seemed that a great way to feature a number of these songs would be to put them in a mix, together with an assortment of Swedish gems picked up along the way in our own fumblings. There was a twinge of apprehension in all this as Andres does have a bit of a reputation for putting together compilations of his own. 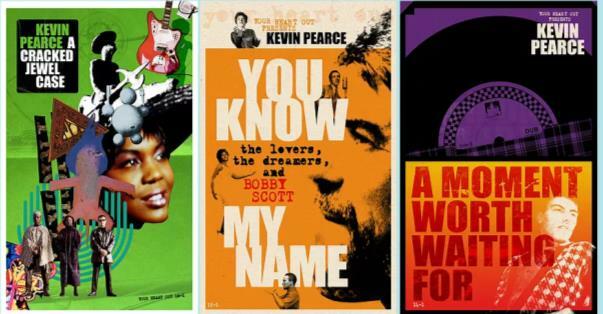 His Feber collections of folk and northern/modern soul are legendary and essential. The folk rock set is of particular significance given the resurgence of interest in such sounds, and I will be forever grateful to him for introducing me to Gary Farr and his song Don’t Know Why You Bother Child. 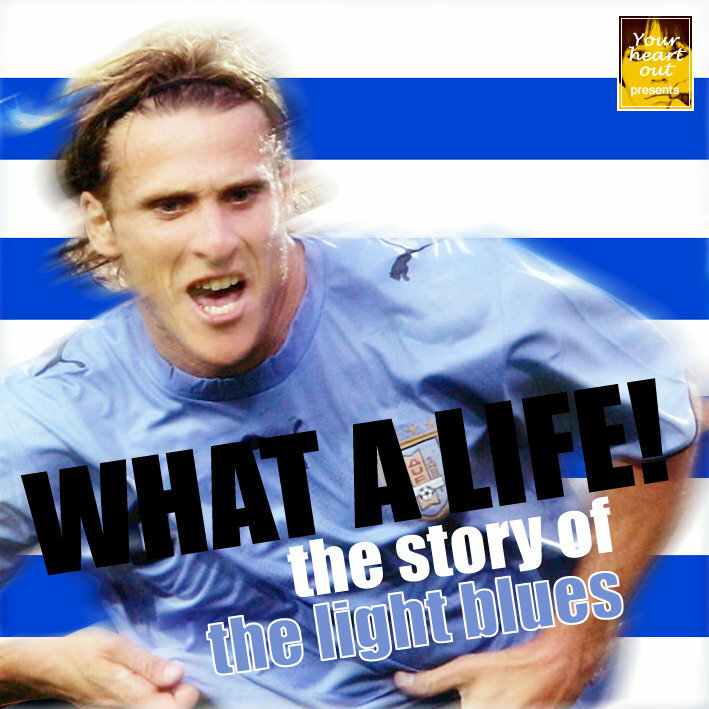 Those interested in finding out more about Andres might like to check out the boxed set of his writings 1989-2009, or his blog. 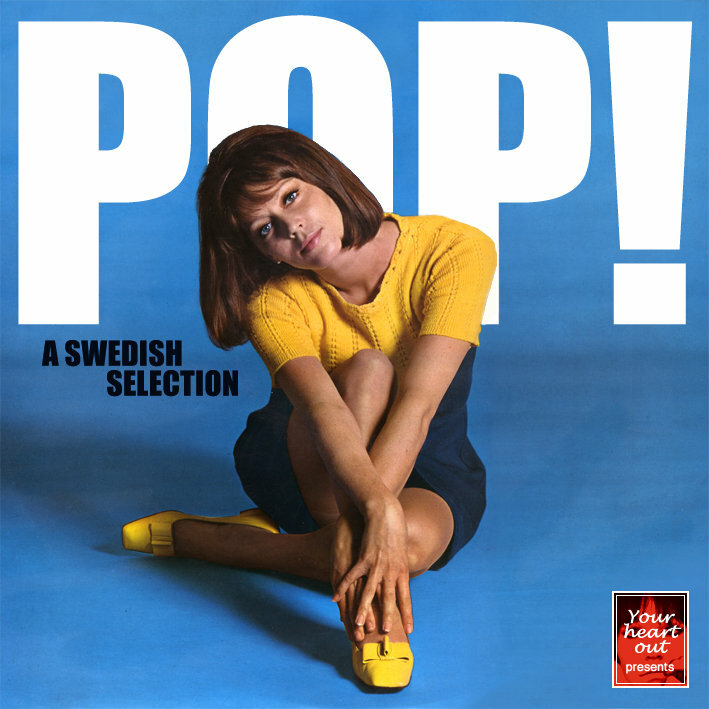 This fantastic Swedish selection is very much about pop! Unashamedly it features a good chunk of contemporaneous covers (a lost art form!). There are also some familiar names, such as the Abba ladies, and Doris whom you should know from the legendary Mr Bongo's compilation of yore. Sylvia is on there too, with the sort of bossa related recording she should be more famous for. The set closes with a real beauty from the folk singer Turid, who was the subject of a recent RPM International compilation. As an aside Kieron Tyler seems to be doing a great job with that series, including a reissue of The Tages’ Studio LP and a collection from the legendary Finnish label Love. The collection starts with a fantastic track from the beat group The Shamrocks. And amusingly it’s time to confess an opportunity magnificently missed. The Shamrocks have a great track called Oxford Street 43 which would have fitted perfectly into our London songs project The London Nobody Sings ... . Oh well, that’s life! Thanks again to Per-Christian Hille for another beautiful cover. With thanks to Per-Christian Hille for another beautiful cover.